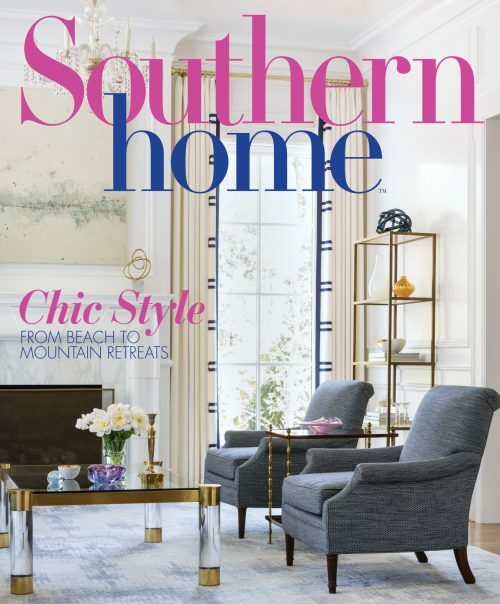 The annual color issue of Southern Home helps you fill your home with inspiration from beautiful homes across the South. With the arrival of spring comes a burst of color that Mother Nature displays for all to enjoy. 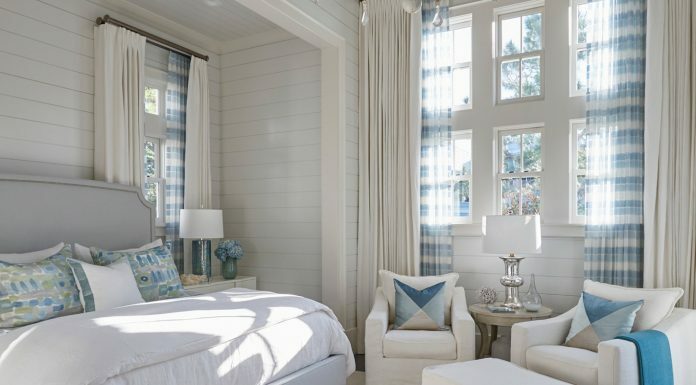 What better way to celebrate this season of renewal than by bringing those vivid hues inside your home? 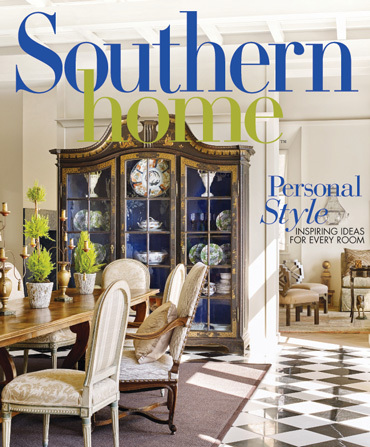 The annual color issue of Southern Home helps you do just that with inspiration from beautiful homes across the South. 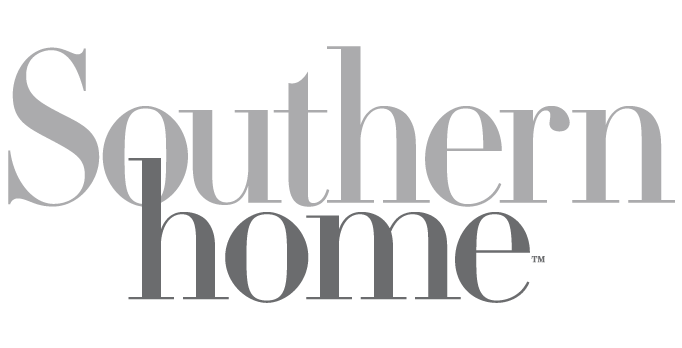 In Maryland, Kelley Proxmire creates a sophisticated—and vibrant—design scheme inside a 1923 Tudor. 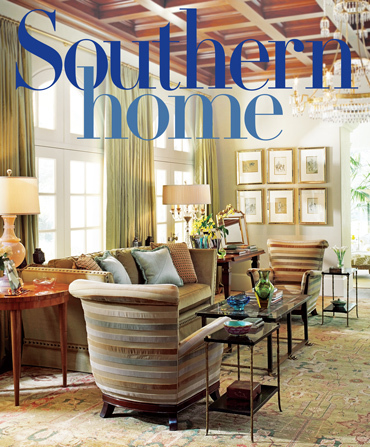 For Atlanta homeowners with an abundant art collection, Barry Dixon pays homage to the historic style of their residence while also adding a bit of glamour and an array of bold Fortuny fabrics. 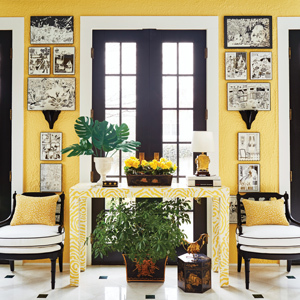 And Palm Beach designer Jackie Armour demonstrates her mastery of color in a lively home that perfectly fits a young family’s lifestyle. Plus, we share the newest fabric finds in our latest color crush—teal. 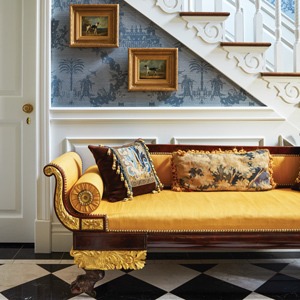 And don’t miss our conversation with designer Miles Redd as he offers insight into his dramatic style and why he has a fondness for one particular hue. It may just become your new favorite as well. 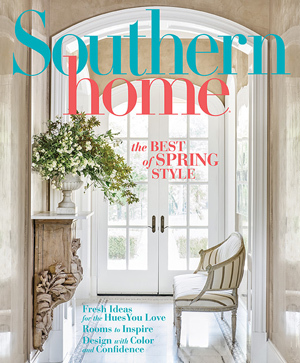 Pick up the March/April issue and put a little color in your spring!